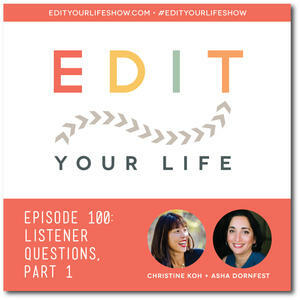 Christine and I share stories and helpful shifts in perspective, plus simple habits you can integrate into your life to help make gratitude a natural part of your day. We’re clinking virtual champagne glasses because hooray, it’s our 100th episode! 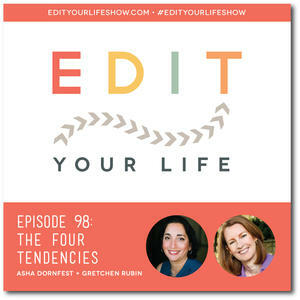 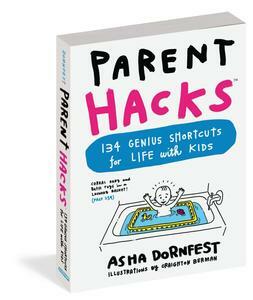 I talk with author Gretchen Rubin about her new book, THE FOUR TENDENCIES.